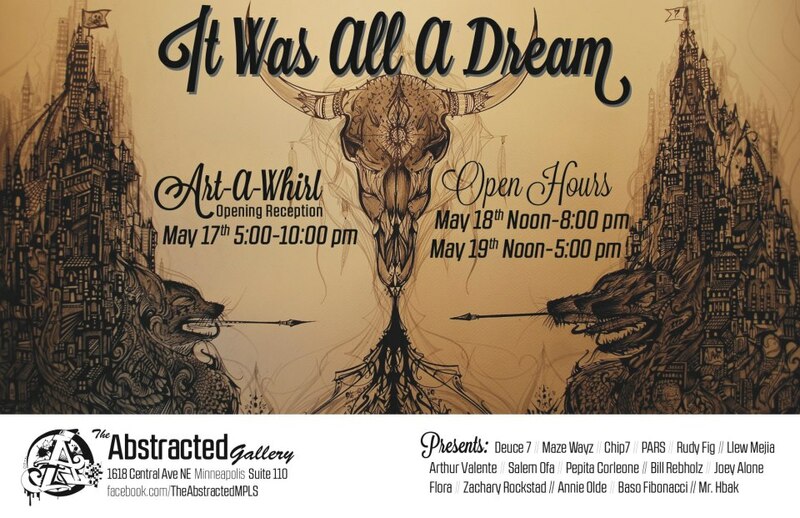 Ok Twin Cities, if you like Art and you aren’t familiar with AAW, get familiar. Now. You can read about it here. 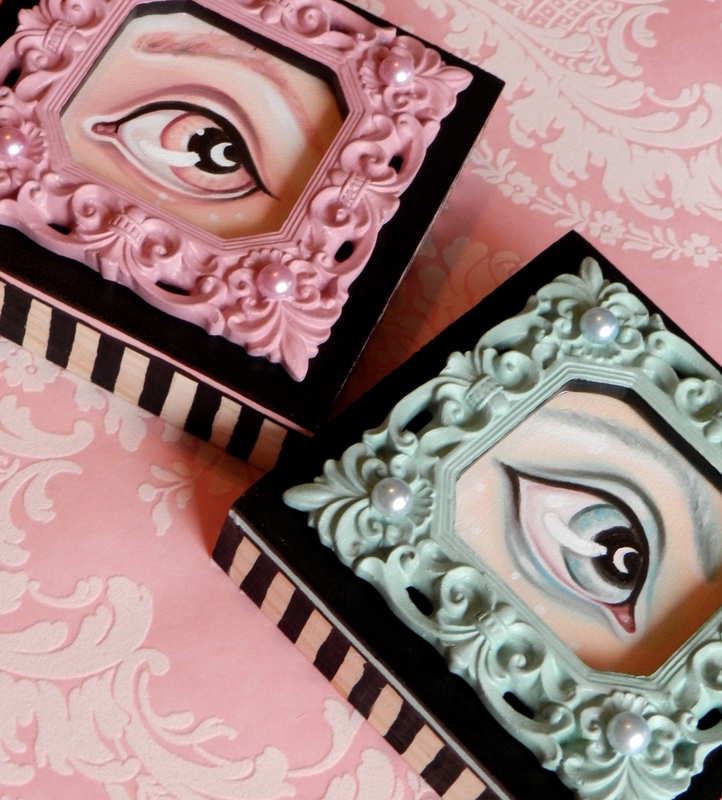 Two peeks will be available at Fox Tax Gallery in NE. Everything in this show is 4×4 inches! These tiny eyes were fun to paint. And, at Rogue Buddha I’ll be showing a brand new really special piece. 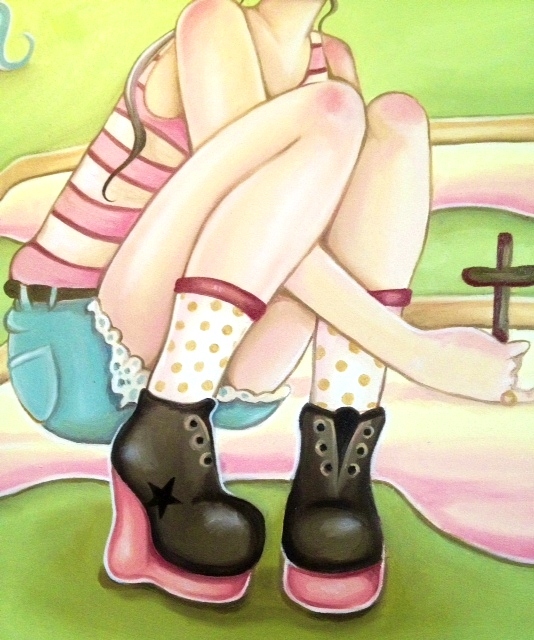 I’m not going to post a full picture here, just a snippet, so you’ll have to go see it in person! I hope to see you there! And always if you aren’t local and you see something you like, you may contact myself or the Galleries for purchase inquiries.